Prepare for one hell of a babysitting job in this slice of life comedy about a dozen little devils! When the hero Byron defeated the King of All Demons, he thought his mission was over. But instead of dying, the mighty monarch was split into twelve, adorable, trouble-making children! Now Byron has a new mission: raise these little devils as if they were his own. Fatherhood may just be this hero's greatest challenge yet! 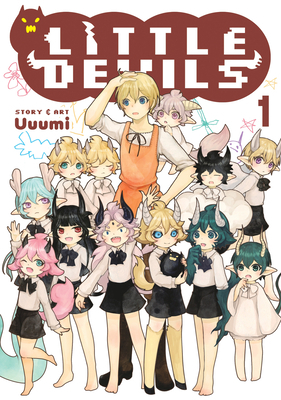 Uuumi is a Japanese manga creator best known for the series Little Devils.